WE'VE UPDATED AND REDESIGNED OUR SITE! Improved search, new features and a cleaner design, with the same quality service and support you expect from ArtDepot...WELCOME! 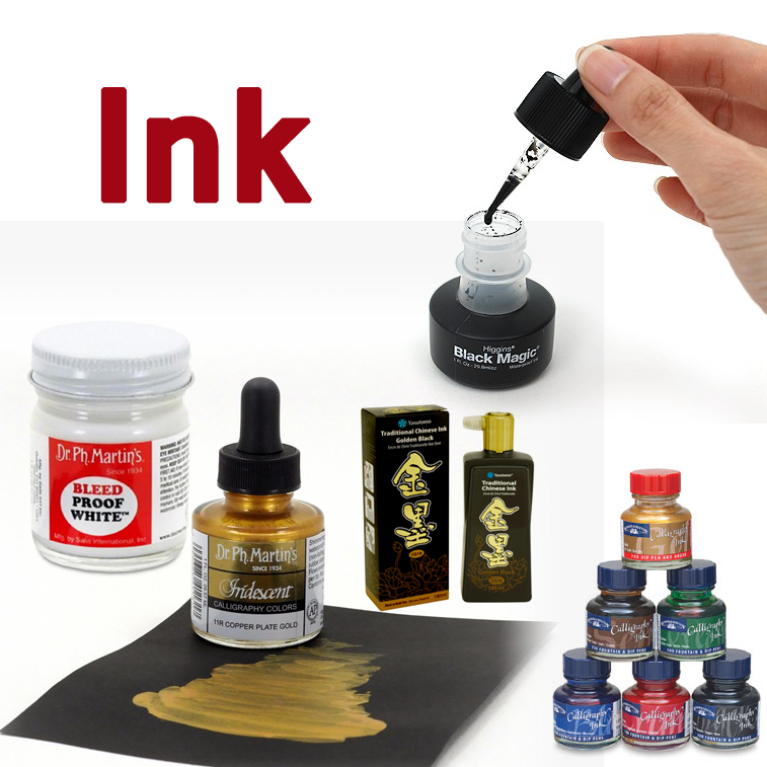 Enhance any project with these fabulous inks. 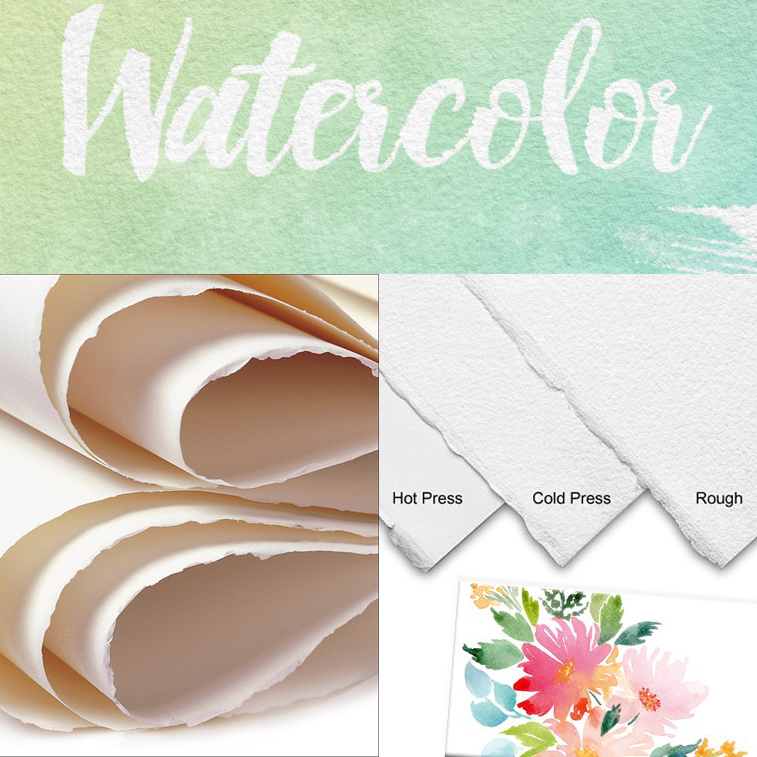 Choose the right watercolor paper for your specific needs and let your imagination take hold. 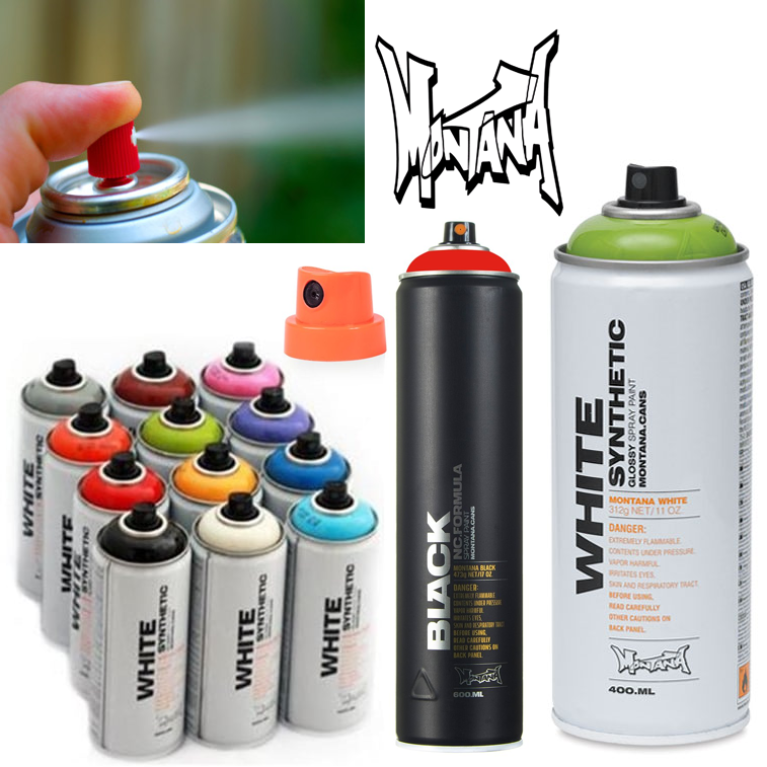 Unleash your creativity with these amazing spray paints. Whether you're shopping in store or online, we have options to deliver products where you need them. We are dedicated to providing excellent customer service, our staff has many years of experience and that is why you can count on us to assist you with expert advise.